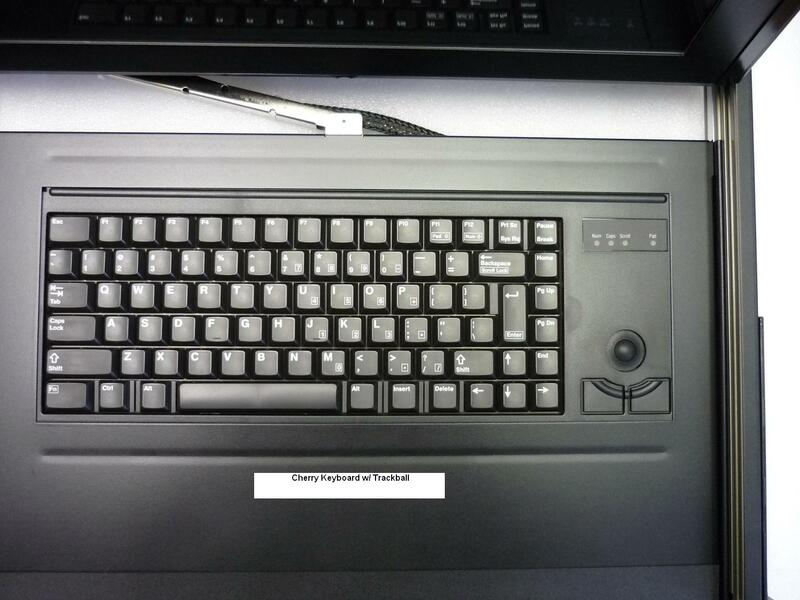 w/ single port KVM. Click image for enlarged view. 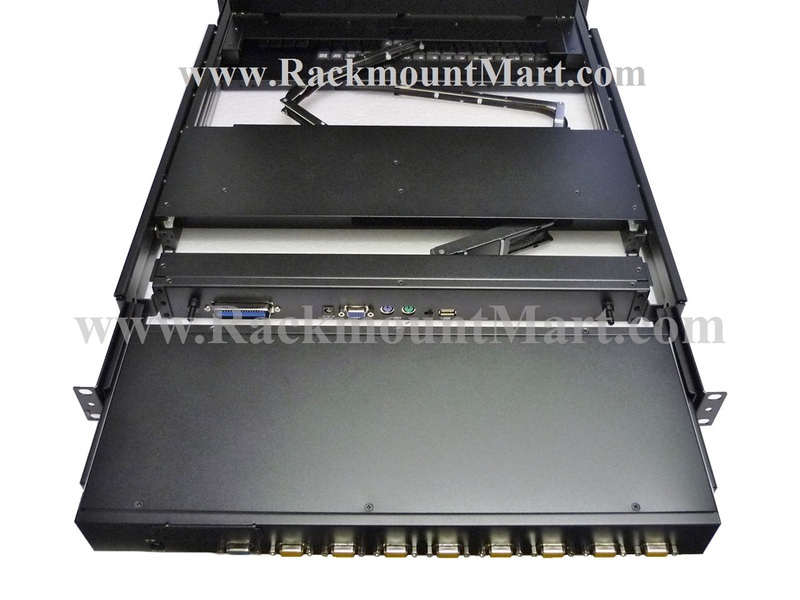 Supplied as a Dual Rail 1U Rack console with single port KVM, its scalable design enables you to easily scale a solution with modular KVMs by simply adding KVM Ports with few screws yet still maintains a low profile 1RU console. 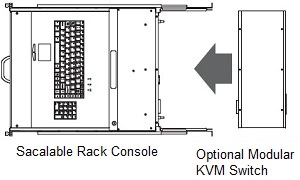 Optional 18 models of KVM switches ( 8/ 16 / 32 ports ) are available. You can expand connections up to 8 levels. 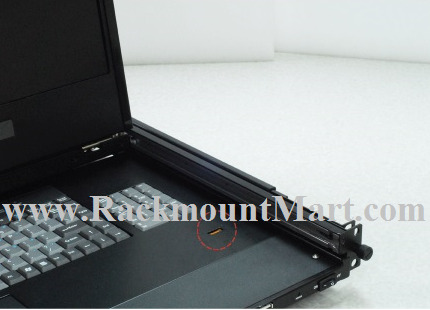 switch , you can simply replace the detachable modular KVM switch and / or return the defective modular KVM switch for repair. No need to remove the whole console from your system. 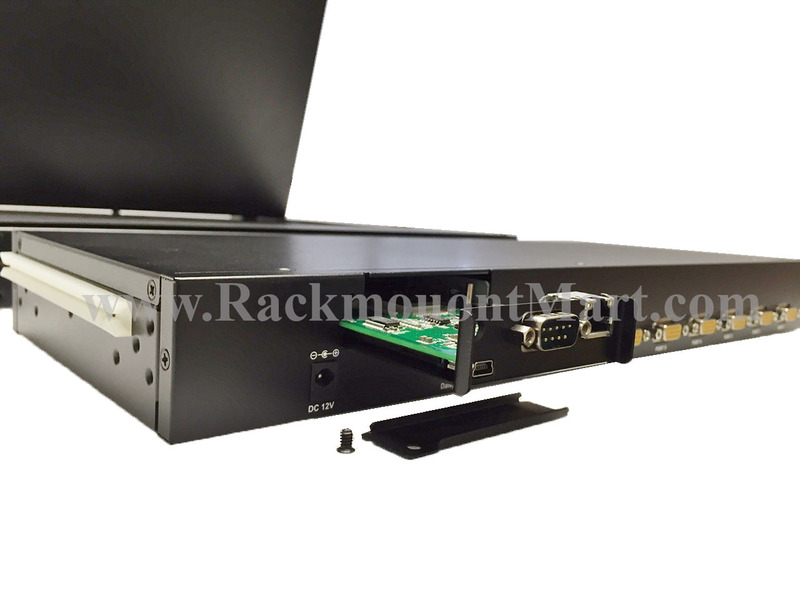 Allows future expansion with ease and at a much lower cost as you only need to add / or replace the modular KVM module to the Scalable LCD console. This also helps to keep our planet green because you can keep using the same LCD console. 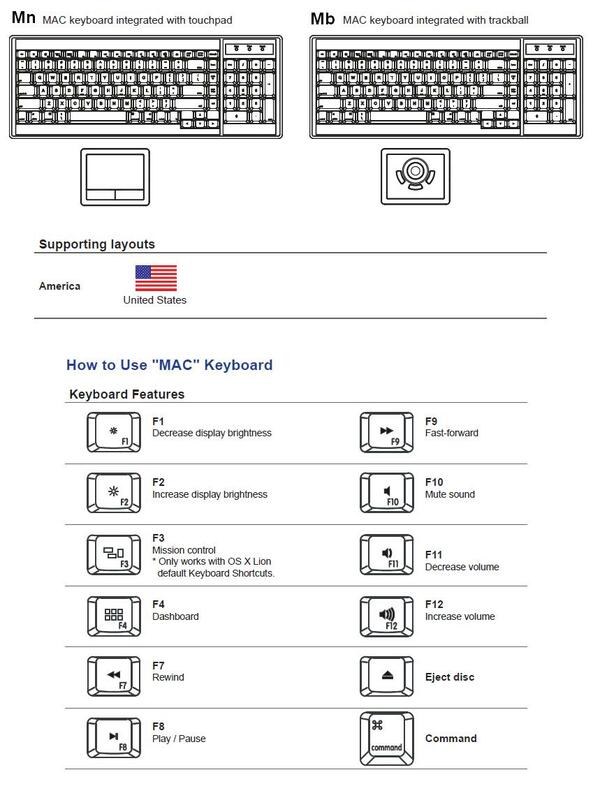 Dual Rail design enables separate movements of Monitor and Keyboard. LCD1U17-36 w/ single port KVM. Click image for enlarged view. 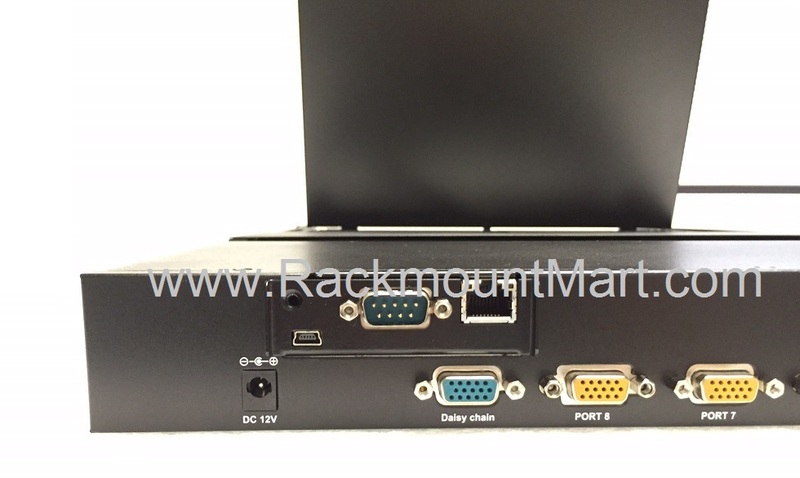 Easy steps to add a Modular 8 port combo KVM to LCD1U17-36 w/ single port KVM. Click image for enlarged view. 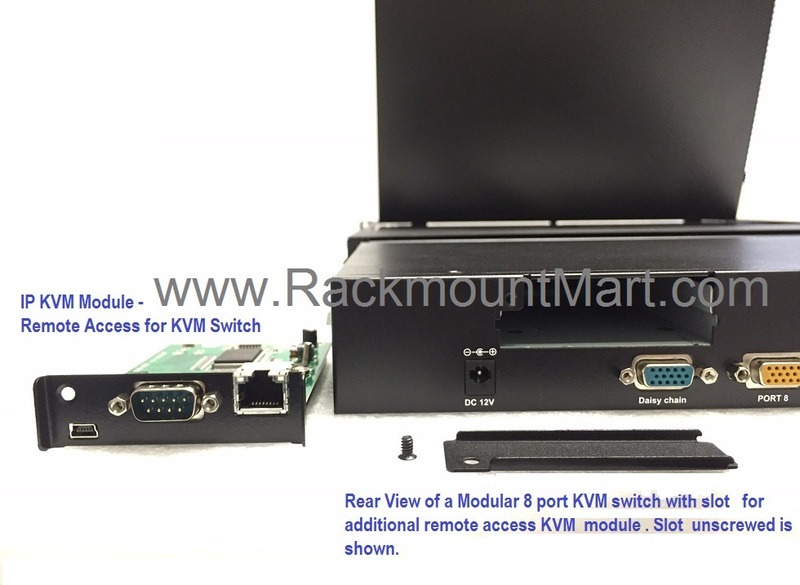 Easy steps to add an IP KVM module to LCD1U17-36/ modular 8 port combo KVM. Click image for enlarged view. with Combo Single port PS2 / USB KVM , 1 set 6-ft PS2 KVM cable & USB cable, Black . RoHS Compliant & TAA Compliant. 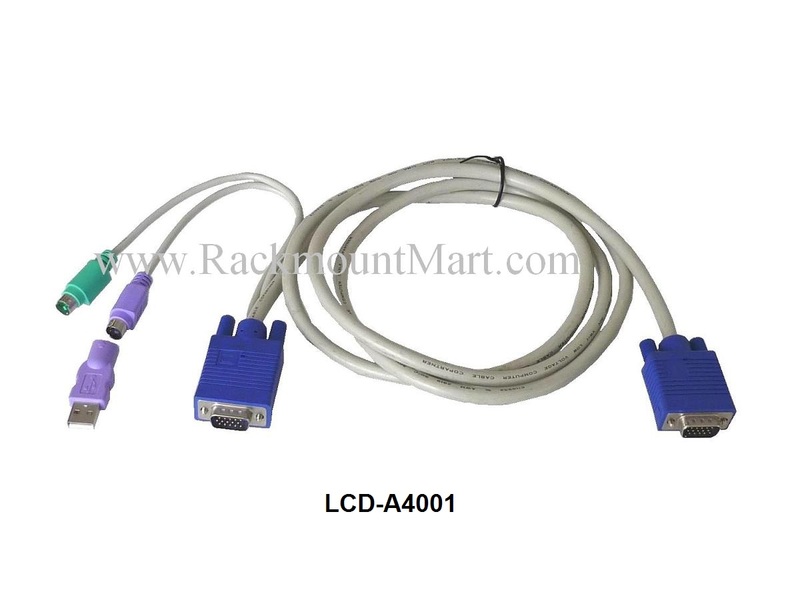 with Modular 8 port CAT5 KVM . 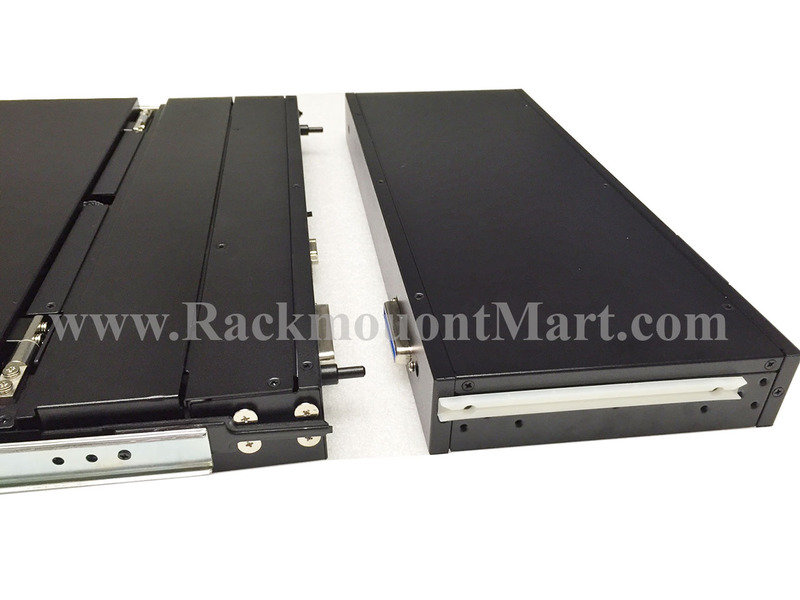 Black, RoHS Compliant & TAA Compliant. with Modular 16 port CAT5 KVM . Black, RoHS Compliant & TAA Compliant. with Modular 32 port CAT5 KVM . 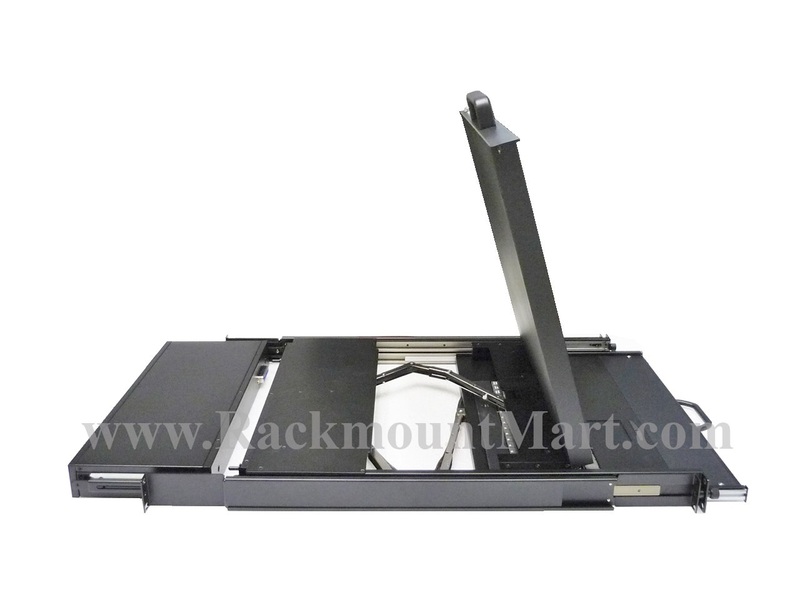 Black, RoHS Compliant & TAA Compliant. 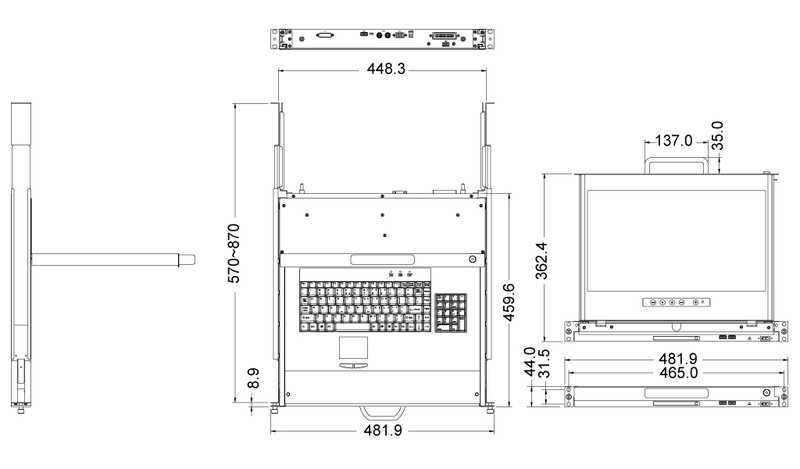 with Modular USB Hub KVM - 8 port Combo PS2 / USB KVM & USB 2-port Hub at rear panel. Black, RoHS Compliant & TAA Compliant. 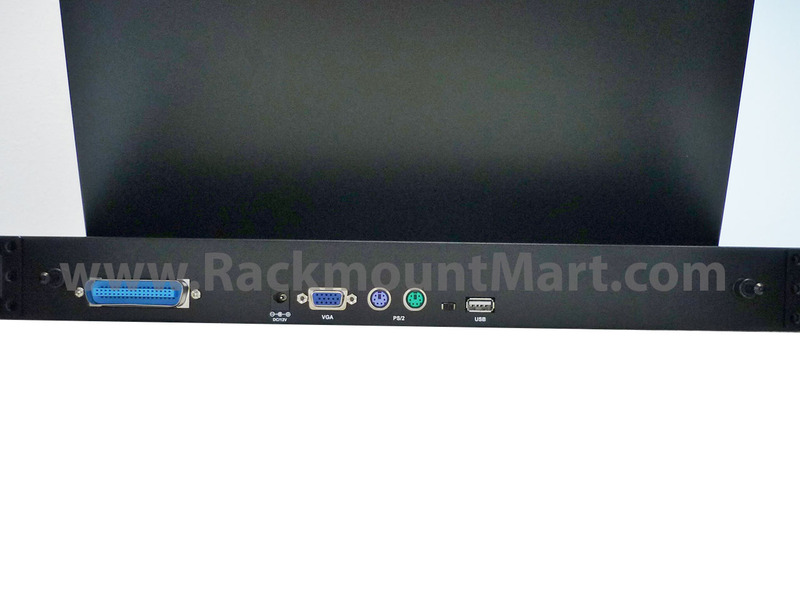 with Modular USB Hub KVM - 16 port Combo PS2 / USB KVM & USB 2-port Hub at rear panel. Black, RoHS Compliant & TAA Compliant. 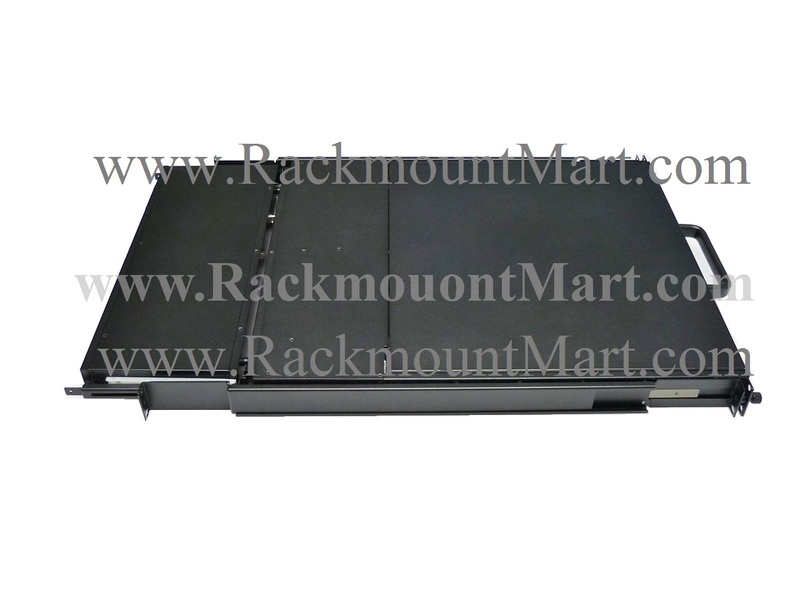 with Modular 8 port CAT5 KVM & CAT 5 KVM Remote Access module. Black, RoHS Compliant & TAA Compliant. 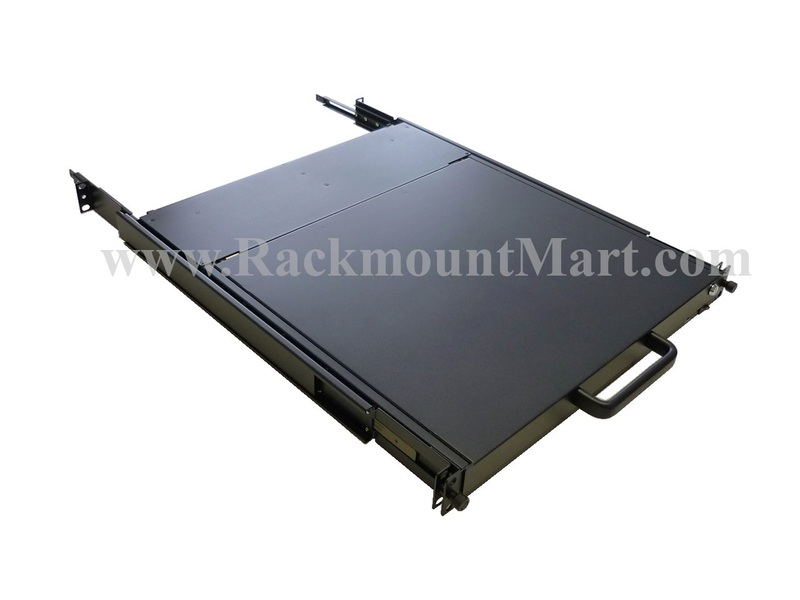 with Modular 16 port CAT5 KVM & CAT 5 KVM Remote Access module. Black, RoHS Compliant & TAA Compliant. 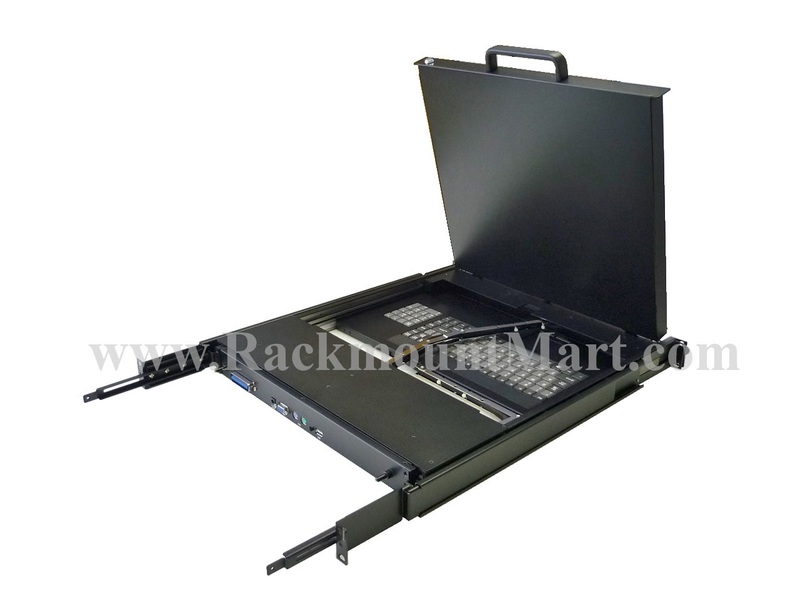 with Modular 32 port CAT5 KVM & CAT 5 KVM Remote Access module. Black, RoHS Compliant & TAA Compliant. 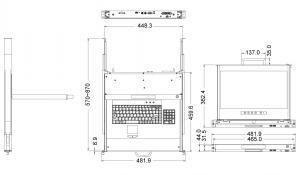 with Modular USB Hub KVM ( 8 port Combo PS2 / USB KVM & USB 2-port Hub at rear panel ) & CAT 5 KVM Remote Access module . Black, RoHS Compliant & TAA Compliant. withModular USB Hub KVM ( 16 port Combo PS2 / USB KVM & USB 2-port Hub at rear panel ) & CAT 5 KVM Remote Access module . Black, RoHS Compliant & TAA Compliant. 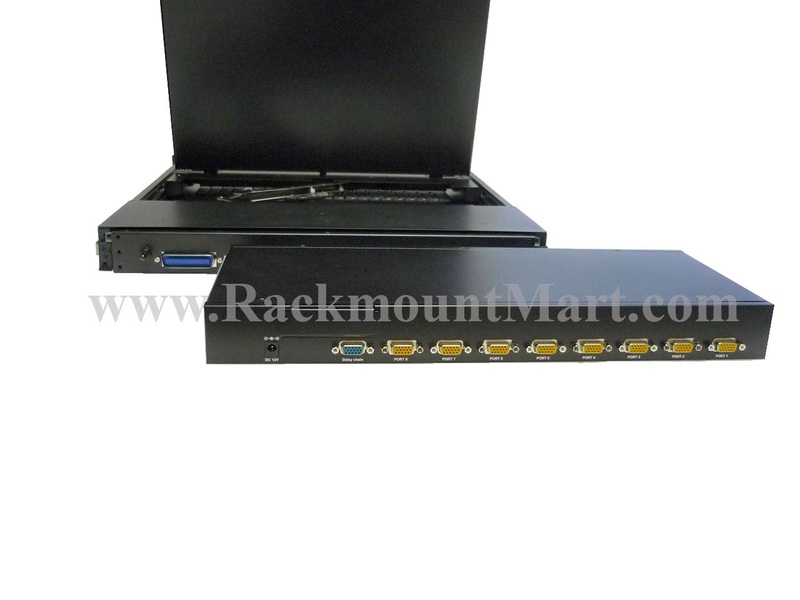 with Modular USB Hub KVM ( 8 port Combo PS2 / USB KVM & USB 2-port Hub at rear panel ) & IP KVM Remote Access module . Black, RoHS Compliant & TAA Compliant. 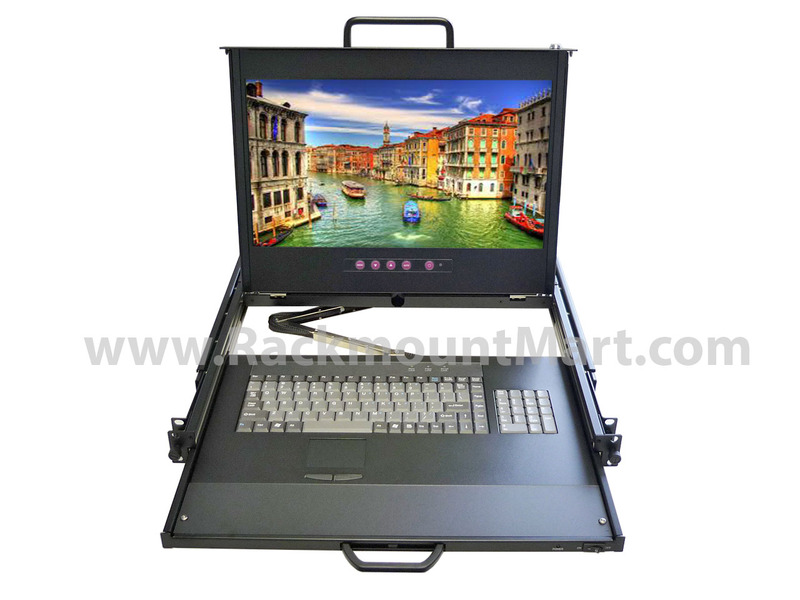 with Modular USB Hub KVM ( 16 port Combo PS2 / USB KVM & USB 2-port Hub at rear panel ) & IP KVM Remote Access module . Black, RoHS Compliant & TAA Compliant. Product images may be generic and may not reflect actual item purchased. 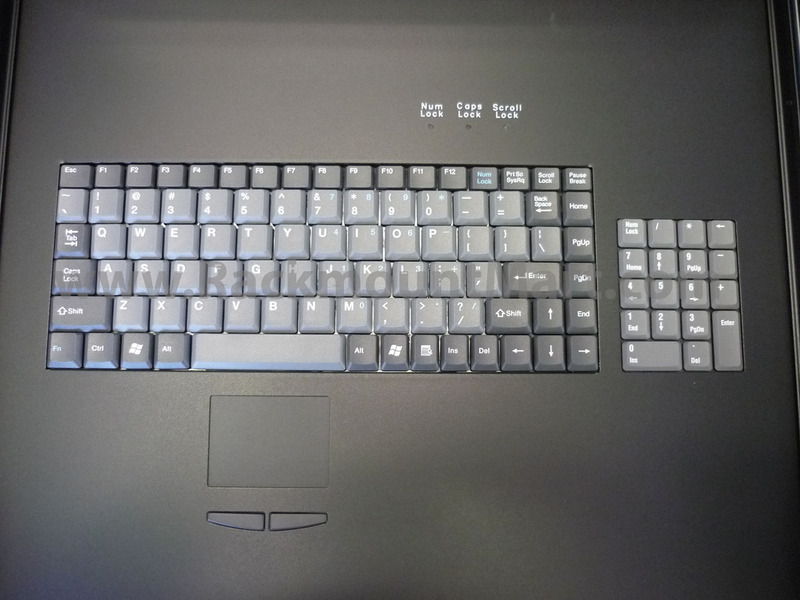 Synergy Global Technology Inc is not responsible for any typo graphical errors. Specifications subject to change without notice. Legal.